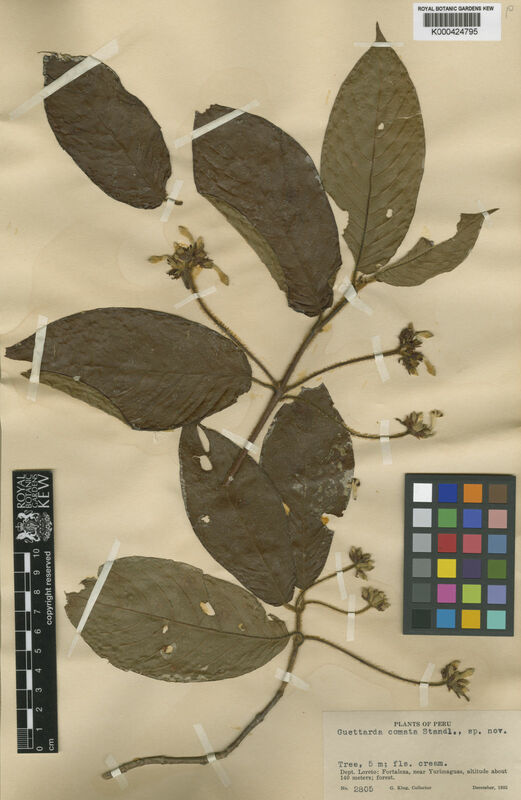 This species is accepted, and its native range is Colombia, Peru to W. Bolivia. Nativa en Colombia; Alt. 970 - 1000 m.; Andes.